I am sorry to announce that due to circumstances outside of our control BitFloor must cease all trading operations indefinitely. Unfortunately, our US bank account is scheduled to be closed and we can no longer provide the same level of USD deposits and withdrawals as we have in the past. As such, I have made the decision to halt operations and return all funds. Over the next days we will be working with all clients to ensure that everyone receives their funds. Please be patient as we process your request. Trading has been suspended, and BitFloor founder Roman Shtylman assures users that they will get all of their current deposits back over the next few days, including USD holdings which will be refunded directly to depositors’ bank accounts by ACH transfer. International users are asked to await further instructions. The exchange was a very popular way of buying bitcoins in the United States, so BitFloor customers will now have to look for alternatives. Some BitFloor users will undoubtedly be picked up by the dominant exchange MtGox through its North American partner Coinlab, although other options include Coinbase, CampBX and BTC-e. Particularly affected by the shutdown are those users who had lost their deposits when the exchange was hacked in September. 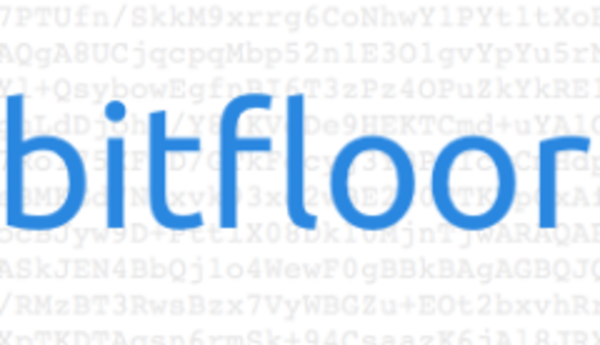 BitFloor lost $250,000 from the hack, normally a fatal loss for an exchange of its size, but BitFloor soon came back online with the promise that it would eventually pay back its depositors over time. The exchange even started fulfilling its promise, paying back 1.7% of the money owed in November and another 1% in March, but the remainder of the debt remains unpaid, and although most people had already written off the loss in September, there is now no longer any hope at all that the money will ever be recovered. The announcement is also an unfortunate one because it represents a step backwards in the progress of the exchange industry as a whole. BitFloor is far from the first Bitcoin exchange to fall victim to this kind of shutdown; many Bitcoin exchanges around the world, including several times even MtGox, have had their bank accounts shut down, although in MtGox’s case the exchange’s main bank account in Japan has remained unscathed. The number of shutdowns has waned in recent months, but the risk has remained as risk for every exchange in the industry since exchanges first began to appear en masse in 2011. Now, when the need for more exchanges is clearer than ever, a reinforced precedent of banks shutting down smaller exchanges may instead push more users to larger and generally more resilient exchanges like MtGox out of fear for the safety of their funds. 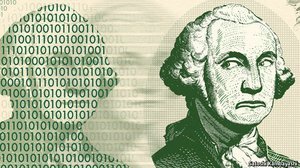 Fortunately, today exchanges do place much more emphasis on maintaining a healthy relationship with their banks and ensuring legality, and new alternatives are constantly appearing. Tradehill intends to launch a new, high-quality Bitcoin exchange soon, the cash-based Bitcoin ATM continues to be under development as a completely fresh alternative, and we can be sure that there are other projects now under development. Although Bitfloor will certainly be missed, hopefully it will soon find an even better replacement.